Emil Chernicky & Sons Builders, Inc. Extraordinary new home construction and remodeling right here in Erie. Welcome to Emil Chernicky & Sons Builders, Inc. where custom-built doesn’t have to mean expensive. 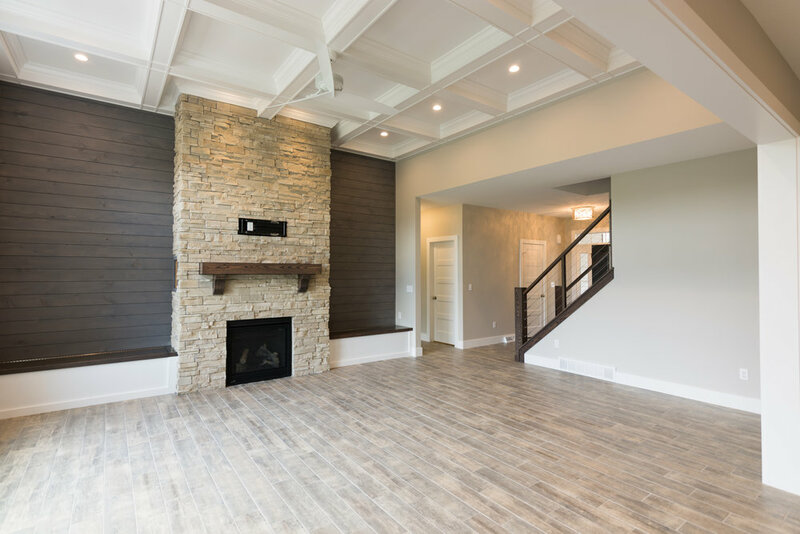 We build your new home exactly as you envision, with personalized attention, which ensures your family will enjoy it for years to come. Together with skilled craftsmen and suppliers, many of whom have been associated with our company for decades, the team at Emil Chernicky & Sons will create the home you have dreamed of. Contact us to get started. Founded in 1959 by Emil Chernicky, now with E.J. Chernicky as President, we are in our third generation of building in Erie. From the initial planning stages through construction and completion, customers find E.J. is always there to meet their needs. Emil Chernicky & Sons’ expertise and talent for creating quality homes has enabled us to build a business on simple word of mouth from those within the building industry and--most importantly--our completely satisfied customers. Talk with us today. Whatever your lifestyle, Emil Chernicky & Sons Builders offers your family a wide variety of individually customized homes at affordable prices. Select one of our plans and customize it to your needs or work with us to design a completely custom home for you from scratch. 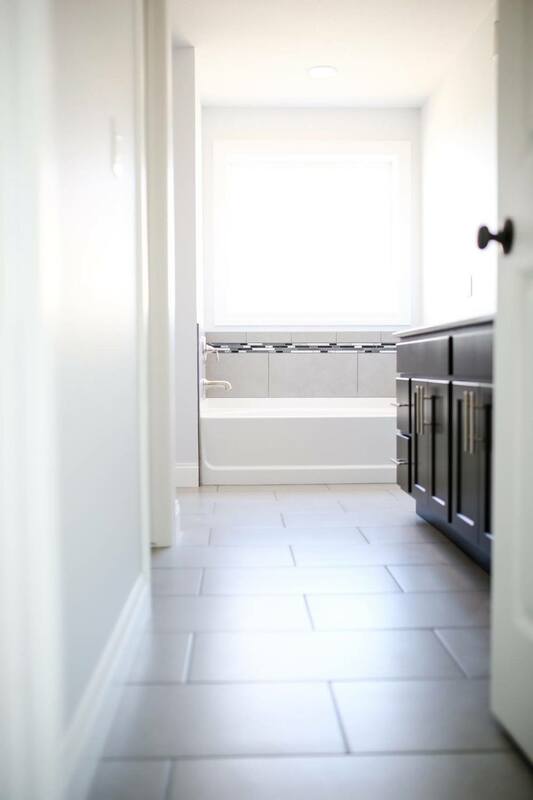 Take the first step toward building your new home. We will build your new home on your lot or on any of the desirable lots we have available. If you like your current neighborhood, we also do remodeling and additions. We can help you locate a lot that fulfills your needs and preferences. Find out more about selecting your own lot, see currently available lots, or contact us to discuss your needs.